As you are making your final plans to attend WASHTO 2018, I hope you are bringing your spouse or guest with you. The Black Hills is a destination vacation spot for people of all ages. The spouse/guest activities were designed to showcase a variety of what the Black Hills has to offer. The first event is on Monday, June 11th. It starts with a fantastic opportunity to see the world’s largest mountain craving in progress. Crazy Horse Memorial is entirely privately funded and has been a labor of love by Ziolkowski family. The mission of Crazy Horse Memorial is to protect and preserve the culture, tradition and living heritage of the North American Indians. Work began in 1947. When completed the carving will be 641 feet long and 563 feet high. Lunch is at Laughing Waters Restaurant which has a spectacular view of the mountain carving and some of the area’s best cuisine. Following lunch, the next stop is Hill City. Once in Hill City, stroll the streets and shops before you board the 1880 Train to Keystone. The Black Hills Central Railroad is the oldest continuously operating tour railroad in the nation and operates three steam and two diesel engines throughout the season. Once in Keystone, spend some time shopping and exploring before returning to Rapid City in time for the vendor reception and trip to the Game Lodge and Mt. Rushmore. Tuesday (June 12th) will be a little more relaxed and easy-going after the hectic day on Monday. This is the day to do some wine tasting at the local wineries in Hill City. South Dakota isn’t known as “wine country” but local wineries are getting some national recognition for innovative wines. This is a chance to learn about the unique wines bottled in this part of the country and enjoy lunch at Prairie Berry Winery. Finally, Wednesday (June 13th) will start with working on a philanthropic project called Sole Hope. In fact, we are having a Sole Hope Shoe Party. It’s a chance to be included in the shoe making process that will change the lives of children in Uganda. No special sewing or cobbler skills required. You are prepping the fabric that will be finished into shoes in Uganda and go on the feet of patients to aid in living a life free from jiggers. 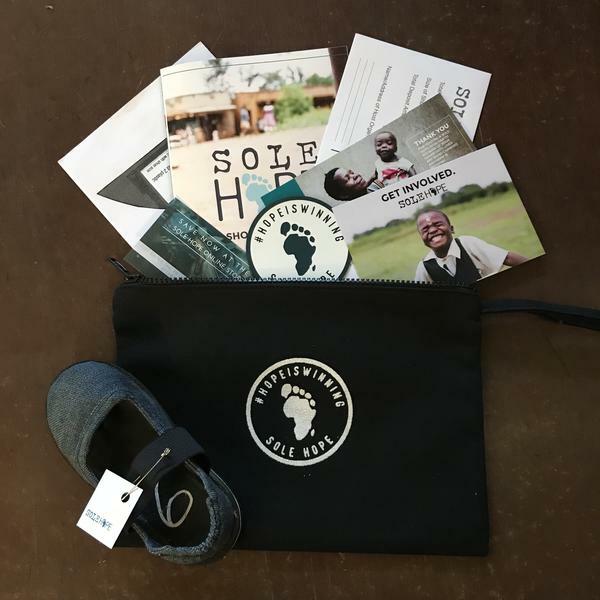 For more information on this worthy project: http://solehope.org/ After the shoe party, there is a walking tour of downtown Rapid City ending with lunch at The Rushmore Hotel. After lunch, it’s a short walk back to the Civic Center for the Closing Ceremonies or stay downtown and continue exploring the various shops and galleries. Just a reminder that early registration ends on May 10th. There’s a lot packed into three days and I didn’t even mention the Spouse/Guest Hospitality room at the Rushmore Plaza Holiday Inn that will be open as a place to rest and relax throughout the conference. The staff planning the spouse/guest events and hospitality room have a few surprises in store. Hope you’ll bring your family and friends with you. And maybe think about staying a couple extra days and do even more exploring of the Black Hills. Newer PostBorn to be Wild!